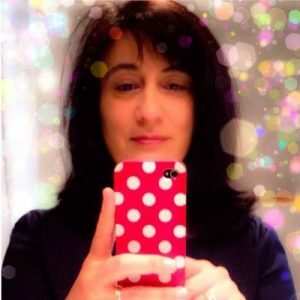 You are browsing the archive for Annalisa Manca. 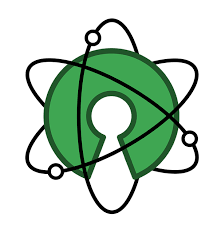 In occasion of Open Access Week, the Open Education Working Group is organising a Webinar in which Teresa Nobre, Ivonne Lujano and Graham Steel will discuss Open Access and its value for Open Education. 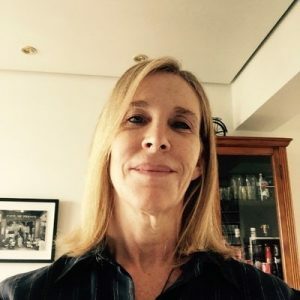 Teresa Nobre is an attorney-at-law based in Lisbon, Portugal, and a legal expert on copyright at Communia International Association on the Digital Public Domain. She is also Creative Commons Portugal legal lead. She coordinated the research projects Educational Resources Development: Mapping Copyright Exceptions and Limitations in Europe (Creative Commons, 2014), Best Case Scenarios for Copyright (Communia 2016), and Copyright and Education in Europe: 15 everyday uses in 15 countries (Communia, 2017). Teresa holds a university degree in Law from the University of Lisbon Faculty of Law (2003) and a LL.M. in Intellectual Property from the Munich Intellectual Property Law Center (2009). Ivonne Lujano is a lecturer at the Autonomous University of the State of Mexico, working to advance future teachers education. Since 2011 she has been advocating for Open Access in Mexico and Latin America. First, in Redalyc (OA journals database) where she was part of the journals assessment department; and now as the ambassador of the Directory of Open Access Journals (DOAJ) in Latin America, where she currently collaborates with several universities and research centers promoting best practice and transparency in journals. She recently published a paper on journals evaluation systems in Latin America. 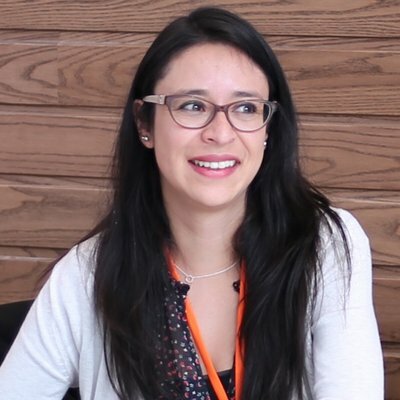 Ivonne is part of the OpenCon community since 2014. Graham Steel is involved in advocating for Open Access/Science/Data and acts in an advisory capacity for Open Knowledge and the Public Library of Science (PLOS). As of January 2015 – August 2016, he acted as Community Manager (then Social Media Manager) at ContentMine. What do Open Science and Open Education have in common? Why is it important to speak about Open Education and Open Science? What do us Open Educators need to learn from Open Scientists and vice versa? Do we need to blur the barriers and boundaries that tend to separate these areas of openness, how and why? 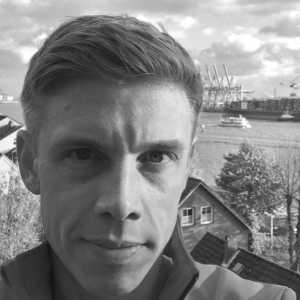 To answer all these questions, and many more, the Open Education Working Group is pleased to host a Webinar with Guido Scherp, coordinator of the Leibniz Research Alliance Science 2.0. Guido will kindly answer some questions on the highlights and outcomes of the International Open Science Conference 2017, which had a special focus on OER. 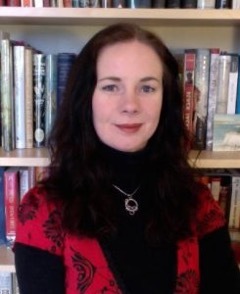 We will also have a very welcomed contribution from Lorna Campbell, who was an invited speaker at the conference and presented on Crossing the Field Boundaries: Open Science, Open Data & Open Education. See below the Webinar recording. 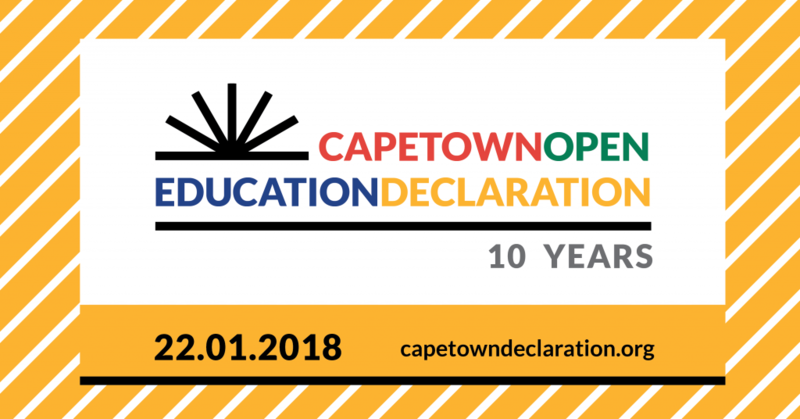 OEGlobal (#oeglobal) took place in Cape Town this year, 10 years after the Declaration of Open Education was signed there. With the Table Mountain backdrop, where the Atlantic and the Indian Ocean blend into each other and with a turbulent recent history, open educators met to discuss, debate, share ideas and design a better future for the human race through learning with all for all. We, OE researchers, Viviane and Chrissi, met for the first time at the OE Global Conference in Krakow in 2016 and then again at the OE Global Conference in Cape Town this year… not so long ago. We are both PhD students and members of GO-GN and hope to contribute with new knowledge to the area of open education that will be of value for others to make our planet a more equitable place to live in through the provision of accessible and free effective learning experiences and resources for all that bring us closer together. 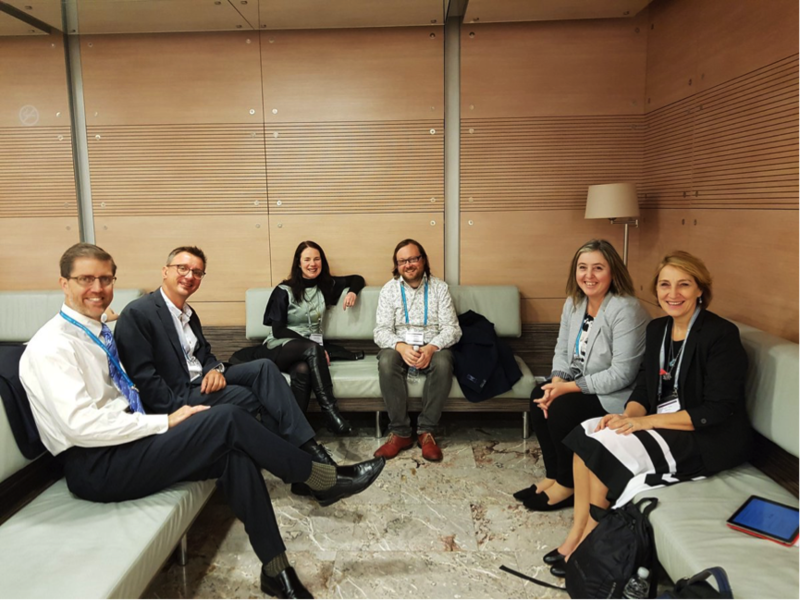 The conference was a fantastic opportunity to find out what is happening across the world in the area of open education, connect with ideas and people. The first part of our stay in Cape Town was with our GO-GN colleagues. It was a great opportunity to share our projects, the progress we have made and to continue providing ongoing support for each other and to get to know each other a bit better as well. A full set of presentations can be found at https://www.slideshare.net/GO-GN/presentations and a storify has been made available at http://go-gn.net/go-gn/two-and-a-half-days-in-cape-town/ with our Twitter interactions on these days. What we both noticed is that there was now more discussion about open educational practices, than last year. Is this a shift? Some years ago at the OER conference in the UK, I (Chrissi) heard Darco Jansen saying “Content is not education. Interaction is”. This stayed with me and it does make a lot of sense. This doesn’t of course mean that we don’t need resources, materials for learning. On the contrary, what we do need, we think, is to engage more actively with materials and resources. This for us can means to seize opportunities for learning through making resources through use of teaching theories such as constructionism, resource-based learning and project-based learning for example. Authentic and contextualised learning is really important. As there is currently a revival of the maker movement and individuals rediscover the power of making in the physical world, the technology now also enables us to make stuff, including resources in the digital world as well and share via social media and other technologies. Is the time now ripe for OER 2.0? As educators we spend a lot of time preparing resources, far too much! In order for students to learn, we need to engage them more in learning through making approaches that will help them digest, discover and make sense of the world around them and learn so much more than when we create the resources for them. What are we waiting for? David Wiley talked about the concept of open pedagogy. Open pedagogy as defined by David Wiley capitalizes on learning by doing using the 5Rs. He sees these as an opportunity to re-think how we engage with OER and maximise on the potential they have for student learning through active, critical and creative engagement with these. Cable Green shared an ambitious vision and perhaps an opportunity for a new type of university which at the heart has authentic learning to solve the big problems we are faced with. We could say that Cable proposes an action or even activities orientated approach to higher education. There is definitely potential there to make a real difference and create a better and more sustainable world through developing a new type of university, especially as it is often hard to change the existing higher education from within. Change might indeed come from outside and have a ripple effect on existing institutions. What needs to happen to make it happen? Learning through experiencing in the open rethinking and redesigning learning and teaching approaches so that we create inclusive and diverse learning opportunities and experiences. David Wiley talked about the need for open pedagogies. Opening-up existing modules and courses has so much potential to transform how we learn and teach today with so many advantages for students and educators. But how prepared and willing are educators, students and institutions to embrace such approaches? Can academic development help? My own work (Chrissi) has shown that it can make a difference and that academics as students experiencing OEP has the potential to transform practices. We found the conference valuable for our professional development as open researchers and open practitioners. We met old and new friends. I (Chrissi) particularly enjoyed the conversations with Christian, Anna, Carina and Rory. Thank you Jutta for your interest in my work and sharing your recent paper with me. I can see that we are on the same wavelength. I am looking forward to connecting with Paola and our GO-GN buddies. I (Viviane) particularly enjoyed my conversations and rich exchanges with Carina Bossu and José Dutra who have been following the progress of my work since last year and who always provide me with good solid advice as they know well the Brazilian educational context and reality. I look forward to connecting with them again and there are certainly plenty of opportunities for us to join forces and collaborate, which I am looking forward to. 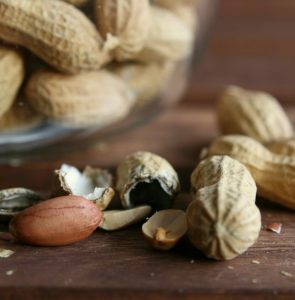 Insightful blogposts about the conference has been written by Catherine Cronin (you will also find loads of useful links and resources there) and Robert Schuwer. All presentations can be found at http://conference.oeconsortium.org/2017/presentations/. Martin Hawksey has created a visualisation of actions and interactions on Twitter using the #OEGlobal and his wonderful TAGSexplorer. There were also specific tools or frameworks that have been created to support openness and that received awards. Chrissi Nerantzi is an academic developer in the Centre for Excellence of Learning and Teaching at Manchester Metropolitan University in the United Kingdom, a passionate open practitioner and open collaborator who has conceived and (co-)founded a range of open cross-institutional professional development initiatives for academics and other professionals who teach or support learning in higher education. Examples include @openfdol, @tlcwebinars, @byod4l, @fos4l, @LTHEchat, #creativeHE and the latest #101openstories. 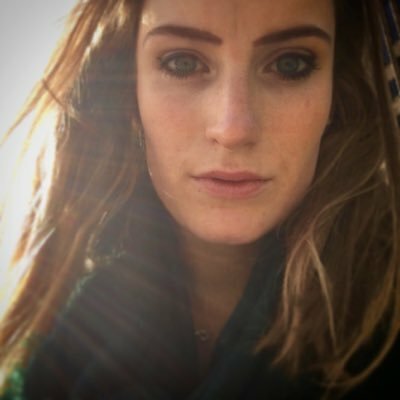 Chrissi is also an open researcher, PhD student and member of GO-GN. A key output of her research is the openly licensed cross-boundary collaborative open learning framework. Viviane Vladimirschi (M.Ed. in DE) is an Educational consultant, trainer, and instructional designer. She is also a PhD student at Athabasca University. 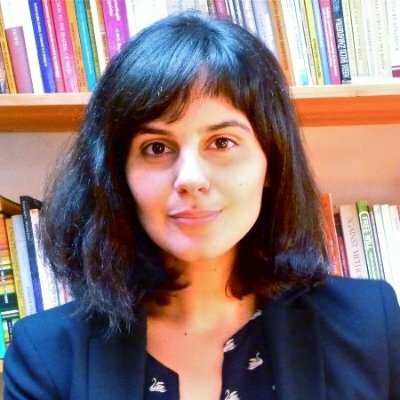 Her research is focused on exploring what role, if any, OER can play in the professional development of K-12 public teachers in Brazil.